1250 Kennesaw Trace Ct Kennesaw, GA 30144 - B&M Property Solutions, LLC. 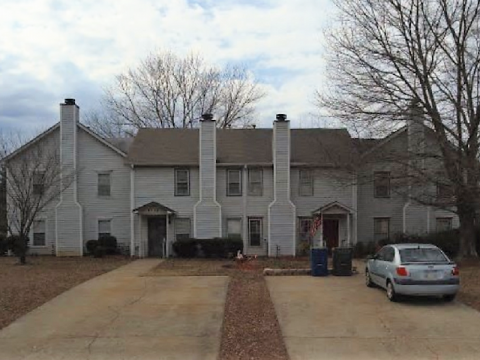 The contract for this townhome at 1250 Kennesaw Trace Ct Kennesaw, GA 30144 offers fantastic return opportunities for landlords investors! Landlord investors can expect rents of $1,200 or more generating substantial positive cash flow. At this rental rate, landlords would earn cash-on-cash returns in excess of 12%! 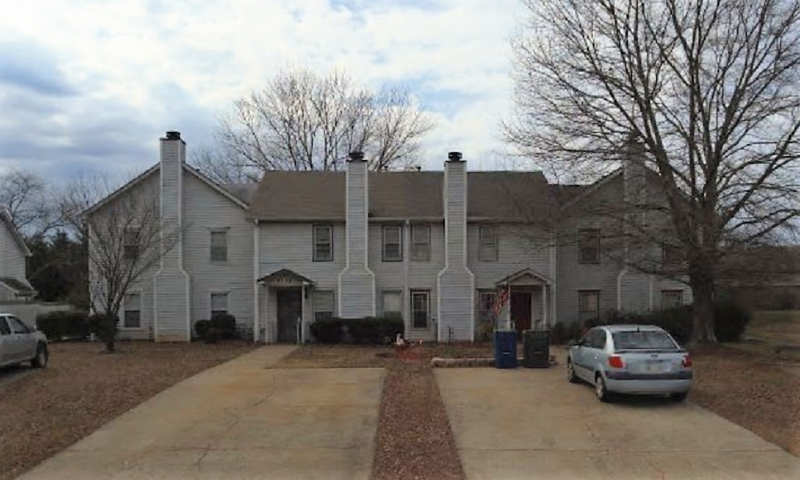 Repairs Needed: This Cobb County townhome, located in a good school district, already has had some renovations done. Some windows and siding need to be replaced as well as some general cosmetic updates. There is a month-to-month tenant currently in place. Don’t lose out on this opportunity to secure the lowest cost, best value property in the neighborhood making this a winning investment property! RSVP for our one and only inspection on Wednesday, October 3rd at 11 AM ET or check out our website at http://www.bmsells.com/property/ for more information.